The Chiller Vibes Crew (comprising of Getso, Loke, Dethrock and Stonr) are back again with a new mural in Toronto. The new piece entitled “Railway Vibes” includes special guest BirdO and is located in the Junction neighbourhood. More images and video after the jump! Our friend and previous BBB interviewee Sean Hart has recently been on a tear. This time around he’s bringing his typographic works to the platforms in the Paris metro systems and in the trains themselves. With various slogans, sayings and titles that allow the viewer to take a moment to reflect, there’s rarely a better place to display work than in such a widely seen public context. 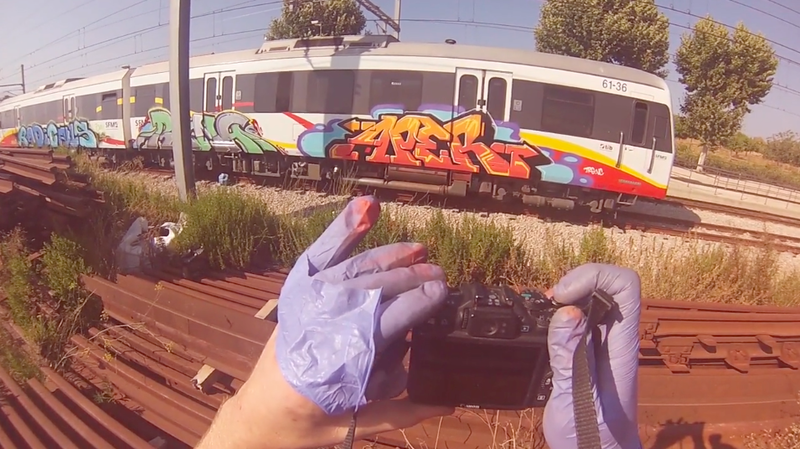 Our main man APER released a video of his adventures out in Europe painting the transit systems of Palma de Mallorca and Rome. Together with another writers as Dase, Tiros and Bomba, Aper reports back from his action filled vacations in both mediterranean cities. Peep the intense video after the (as a lot of it is filmed in first person). About a year and a half ago 4608 Vandalism released their first DVD, ‘Wolume 1, a 120 min train-action dvd with focus on Stockholm based WOL crew. This year they have been putting in a lot of work to overshine that release. In September they’ll release of the sequel ‘Wolume 2 in memory of our brother Asoc. This time 4608 thought that instead of making a regular 2 min trailer with random clips from the upcoming film they decided to give a little extra and made a 10 minute ‘pre-episode’ of the clips that they didn’t manage to squeeze into the upcoming DVD. Watch the pre-episode after the jump! 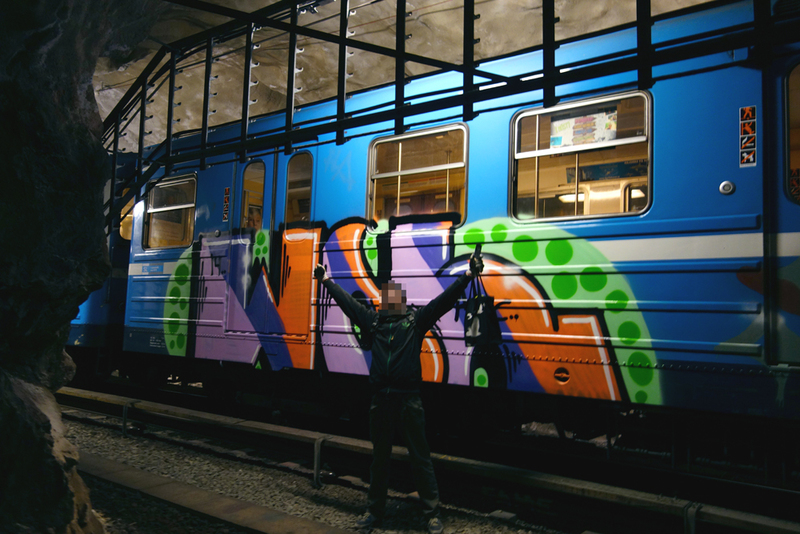 In this video graffiti artist from Moscow Duxs paints a couple of freight trains. One in Dusseldorf and the other in Paris. 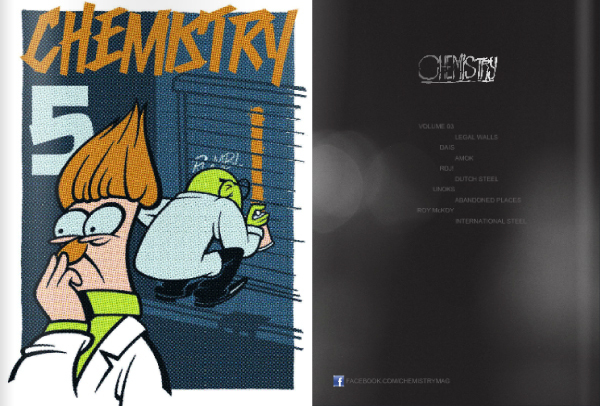 Chemistry Magazine just recently came out with the fifth instalment of their online graffiti magazine. A ton of great features from legal walls to Dutch commuter trains. 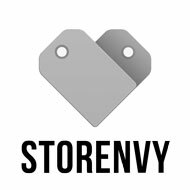 Definitely give it a browse. Read it HERE.